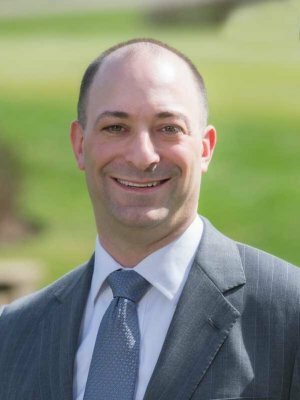 Douglas Glick, JD | Total Clarity Wealth Management, Inc.
Doug is an Investment Adviser Representative with Total Clarity Wealth Management as well as a Registered Representative with LPL Financial. He is registered to offer all types of investments and to provide financial planning and investment advice. He is also licensed to provide life, health, long term care and disability insurance. Doug became a wealth advisor in 2005 and joined Total Clarity in 2007. Previously, he spent nine years as an attorney in Chicago and Tokyo focused on securities, mergers and acquisitions, and preparing financial reports for public companies. He enjoys working with individuals, small business owners, and institutions as they pursue their investment, retirement and estate planning goals. Doug works closely with his clients to develop personalized financial plans and strategies to pursue their financial dreams. Doug was a College Scholar in the College of Arts and Sciences of Cornell University and graduated with his BA in 1990. He earned his JD from the University of Chicago Law School and is a member in good standing of the Illinois Bar. Doug lives in Chicago with his wife and two daughters. He is active in civic affairs and local charities. He enjoys traveling, reading and spending time with his family. Douglas Glick is a registered representative of LPL Financial and offers securities solely through LPL Financial, member FINRA/SIPC., Douglas provides investment advisory services through Total Clarity Wealth Management, an SEC registered investment advisor (or State RIA as the case may be), and separate entity from LPL Financial.